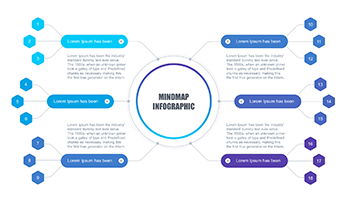 Mindmap Professional Template for Presentation - Download Free! 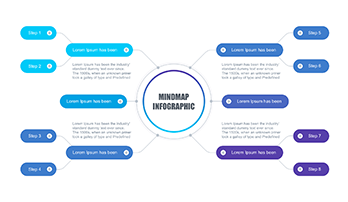 This section is comprised of a wide range of mindmap templates. All slides are unique and have a clear structure. 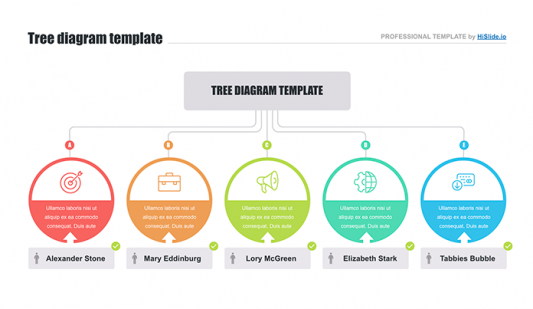 Our premade elements help users to simplify work and perform responsibilities quicker. Each template is professionally developed and approved. The subject of this collection is mind maps. 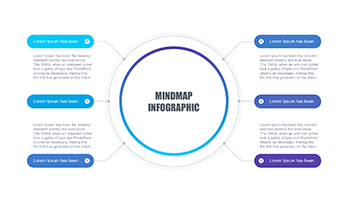 Mindmapping is a convenient and efficient technique for visualizing thinking process and alternative recording. It can be used to create new ideas, fix them, analyze and organize information, as well as make decisions and much more. It is not a traditional method but it is really effective when speaking about organizing thinking. 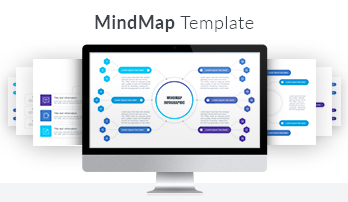 Using mindmap tools it becomes easier to structure thoughts and represent them. Besides, it is easier to find the relation as well as similarities and differences between thoughts and ideas. The method comes in handy when one should visualize the information that is difficult to perceive. Taking into account such popularity of the method, we offer unique ready-made templates for making such an analysis. 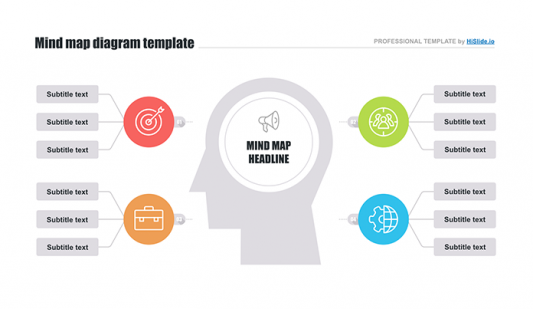 In the section, you’ll find either paid or free mindmap elements. Thus, some of the provided professional slides are available for a free download.